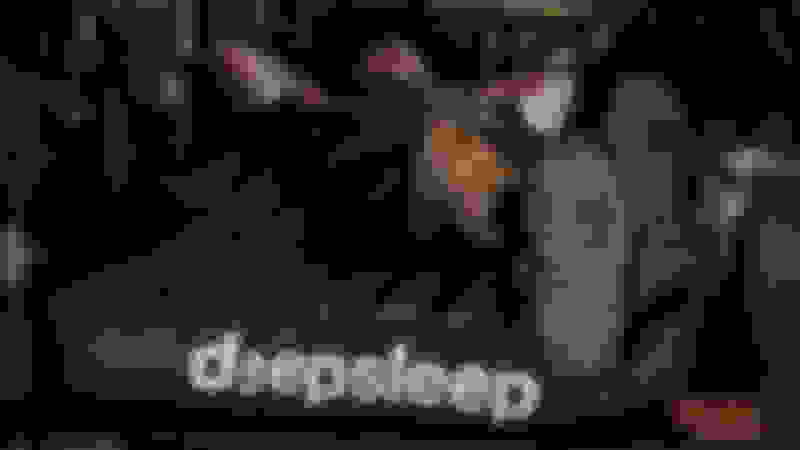 One of our sales reps got himself a new place to crash after a long day! We just did a test fit annnnnnnd......Success! 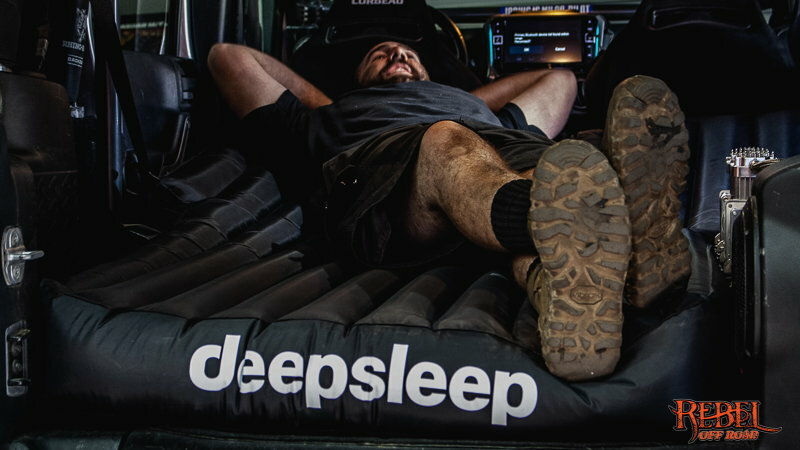 It's a little more of a snug fit, but the DeepSleep for Jeeps DOES fit in the JLU! 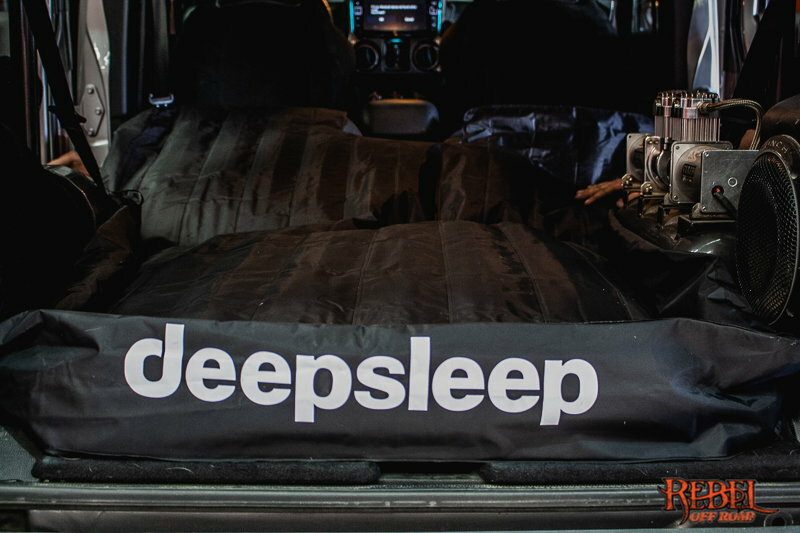 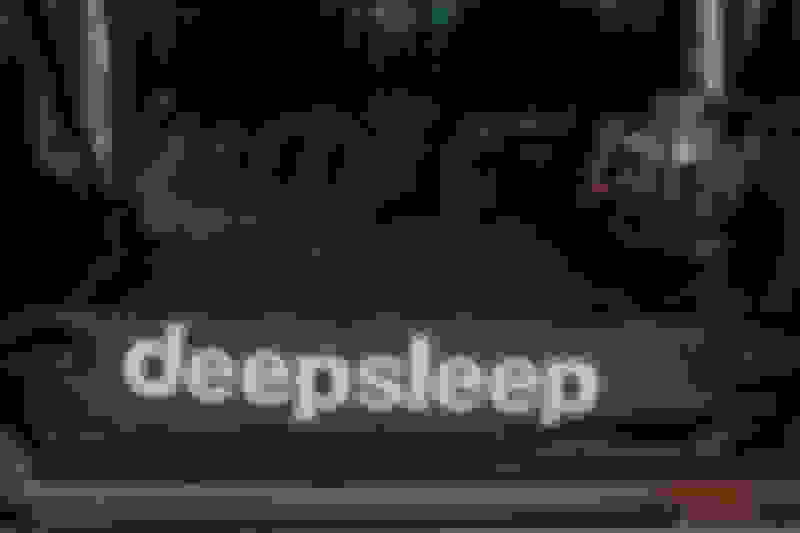 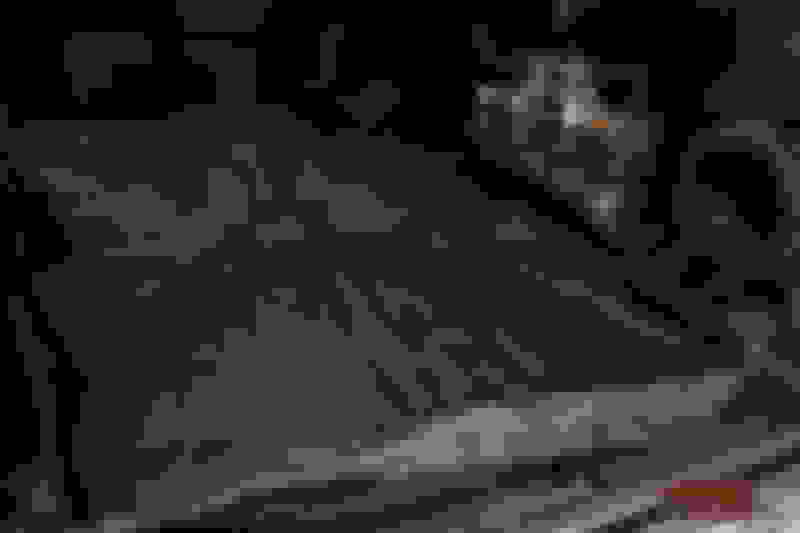 Quick Reply: Check out the DEEPSLEEP for JEEPS!